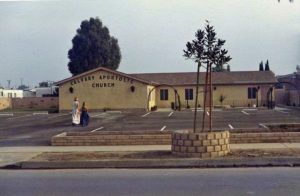 Our Church was started in 1970 when Brother and Sister Molander left their church in National City, CA to help their former pastor, Leamon Reynolds, start a work in La Puente. They both put the down payment on the property at 14655 Nelson Avenue. With the help of some other preachers, they began constructing a sanctuary on the site. Brother Molander and Brother Reynolds had built many other churches together in the past. While the building was being erected, the church held services at the American Legion Hall in neighboring West Covina. Services transferred to the new building as soon as it was complete and Sister Molander suggested that it be named Calvary Apostolic Church. In October 1972, Brother Reynolds felt a calling to start another work in Conway Arkansas. Brother Molander took over as Pastor and served in that role for 42 years. He announced his retirement in September, 2014 and turned the reins over to (then) Assistant Pastor Elmo Henderson. 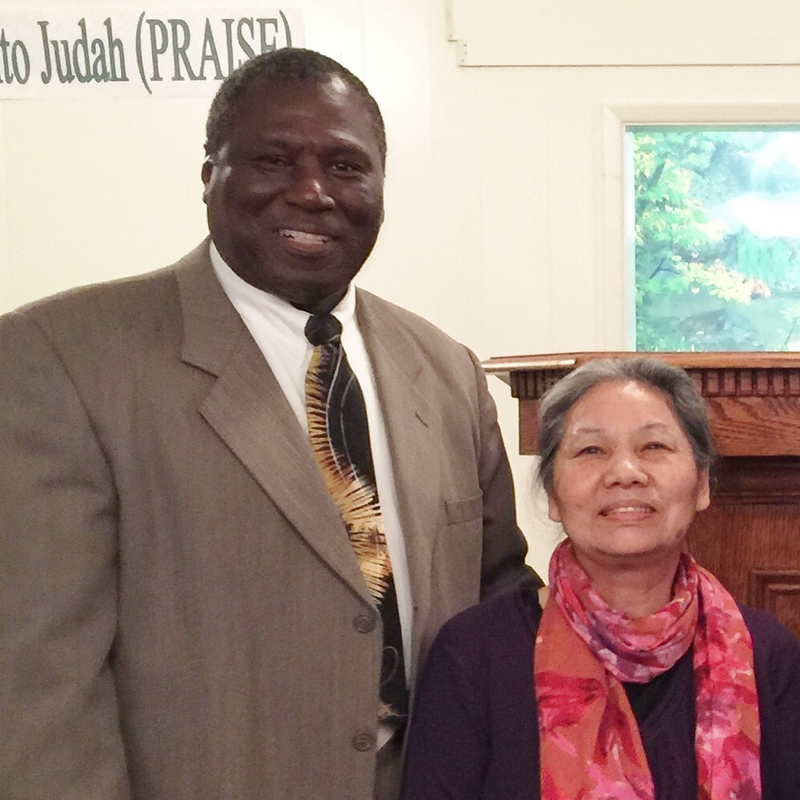 Brother Henderson and his wife Yoshiko have been faithful members of the Church since May, 1979. In February 1997, the church purchased the property next door and converted the existing house and garage into a fellowship hall and school classroom. The addition of a dedicated classroom space allowed the church to start a new school in 1997 named Calvary Christian Academy. 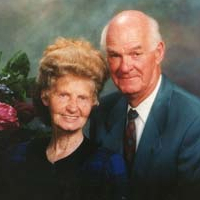 In 1998, the fellowship hall was renamed “Lomax Fellowship Hall” in loving remembrance of Elder Arthur Lomax who had been a faithful member of the church since 1974.